LXDX is the crypto derivatives exchange. We give you access to institutional liquidity with products you can’t get anywhere else. LXDX uses Smart Routing and our proprietary matching engine to secure the best-priced trades across all exchanges. Ultra-low latencies of 10 microseconds or less for full system in-and-out execution facilitate the tightest available bid-ask spreads on the market today. Our software runs on our proprietary hardware with both Level 3 market data distribution and support for colocation. This means that individual users can execute millions of trades per second across thousands of pairs. Our technology was developed by a team with decades of experience building trading infrastructure for traditional capital markets. Our mission is to bring innovative financial products to retail crypto investors, providing access to the same speed and scalability that institutional investors already depend on us to deliver each and every day. With LXDX, retail investors on our platform get all the advantages of institutional-grade tech and security. We’re releasing 5 million tokens that represent a 10% share in the company and dividend rights to 10% of adjusted gross revenue. Stop paying high fees for crypto! You can now get paid to trade LTC on LXDX. Offering a +1bp credit on all make fills in the LTC pairs. Prefer to take? No problem! LTC pairs only -4bp, up to 5x cheaper than the other exchanges. 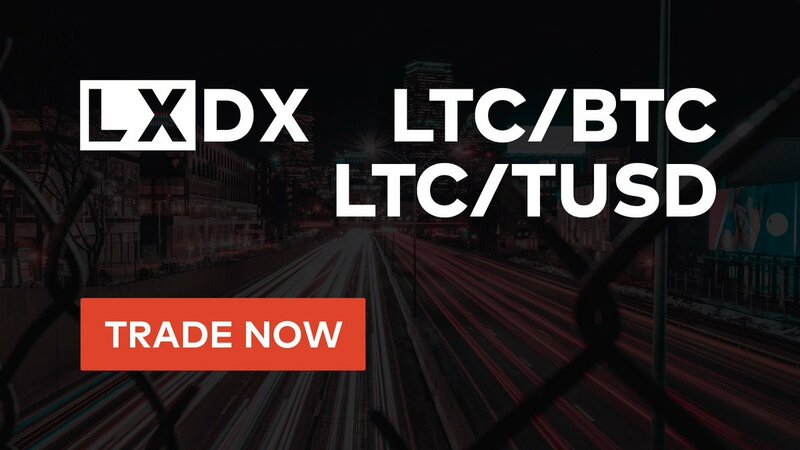 Come get your LTC on for less at LXDX!
. 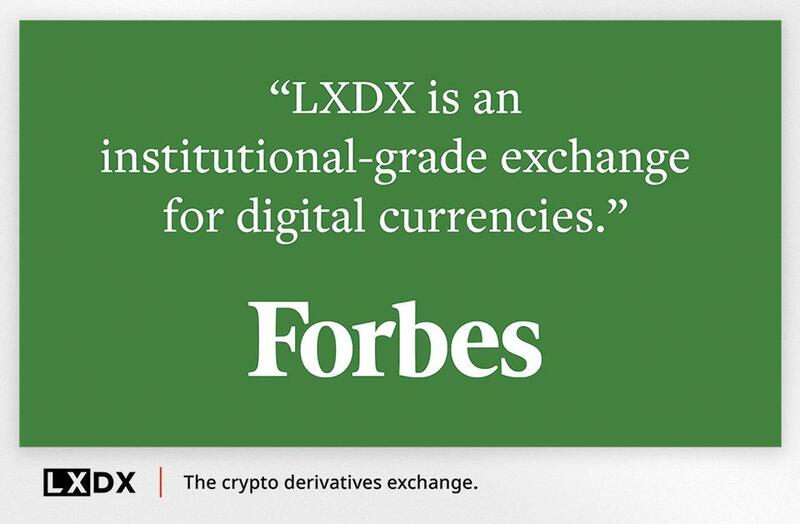 @Forbes with a quick explainer on what LXDX is!
. 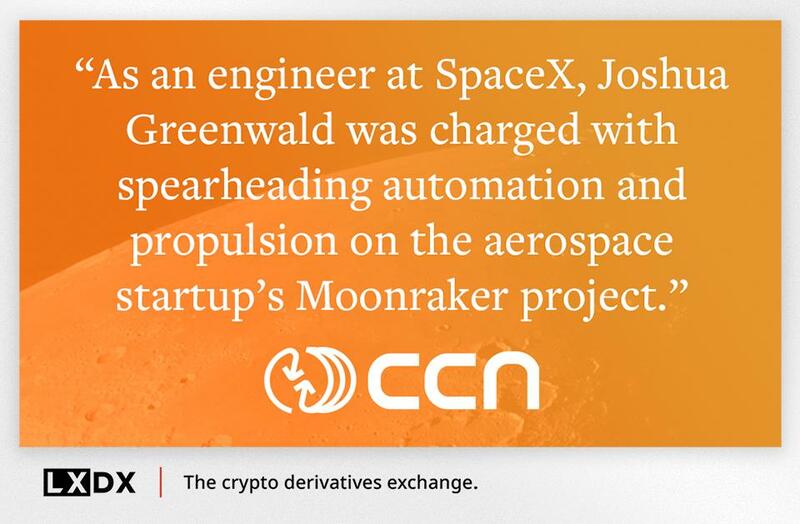 @ccnmarkets highlights Joshua Greenwald's past at SpaceX and highlights one of LXDX's strong points - experienced leadership and a great team!